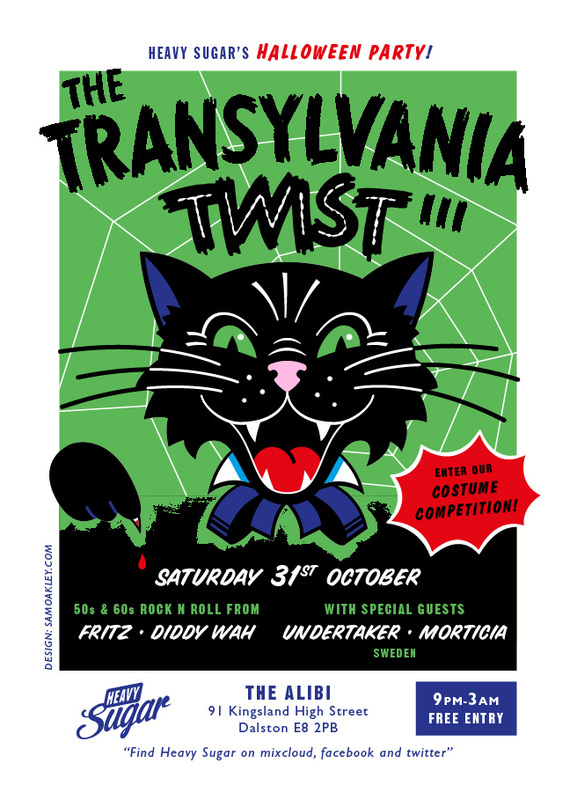 London – Transylvania for Halloween! 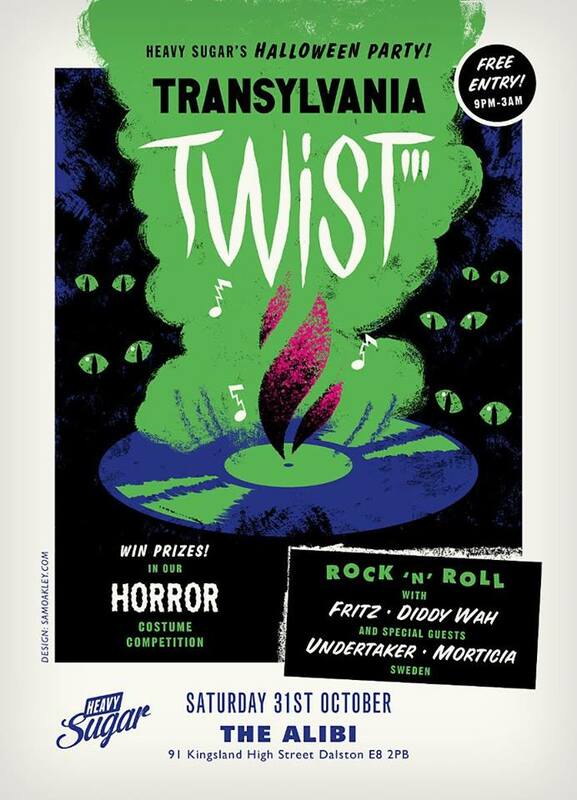 Don’t miss out on Halloween’s wildest and most rocking party at the Alibi in Dalston. 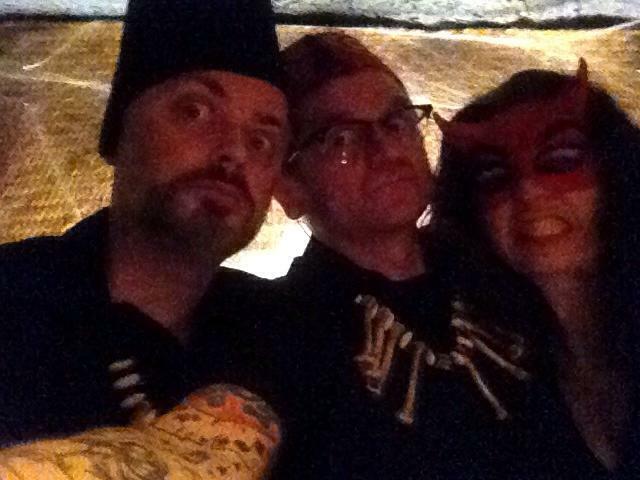 London’s famous and fabulous dj duo Diddy Wah and Fritz have invited me and my blood thirsty Morticia to join them behind the decks for this year’s Halloween party. The city will never be the same again….moooooahahahahaaaaaaaa! If you want to hook up with us, it’s on Saturday 31st, at the Alibi! Take a peek at this awesome poster! 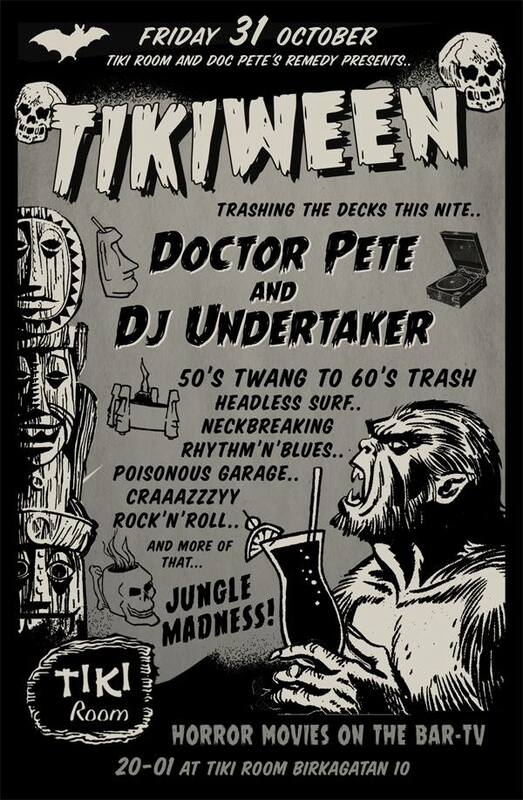 For the third year running, Heavy Sugar’s schlock-horror rock’n’roll Halloween party returns. 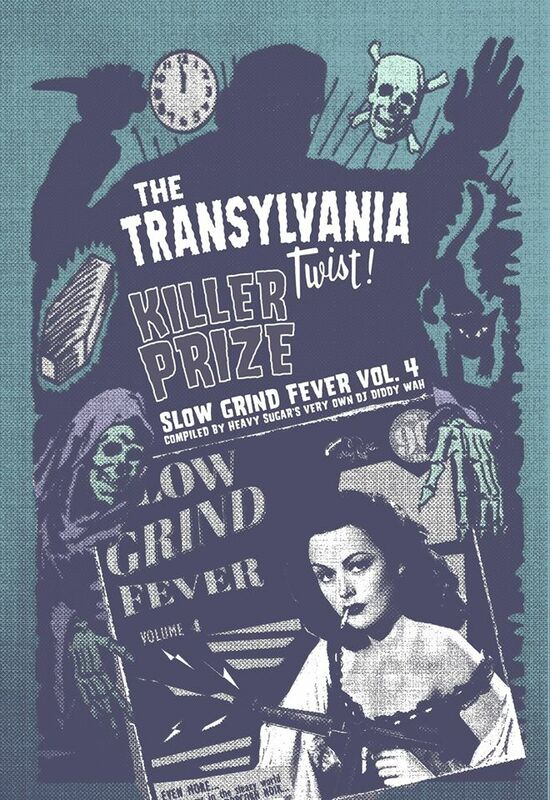 It’s time to get ready for… The Transylvania Twist III !!!! Stay tuned for more details!!! 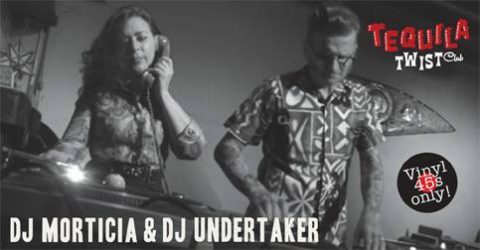 Doc Pete, Dj Undertaker and Dj Morticia – taking djing dead serious.